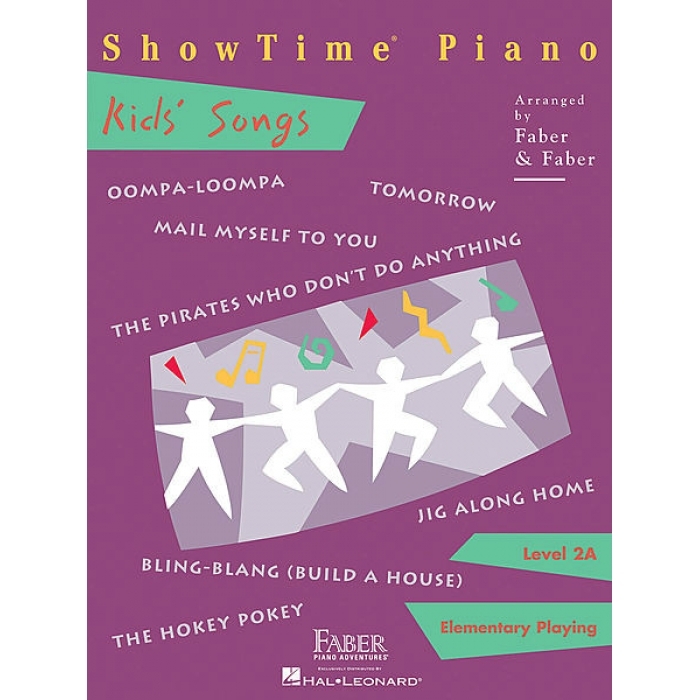 Composers: Nancy Faber and Randall Faber ► ShowTime Piano Kids’ Songs is a collection of popular songs that brings special joy to children. 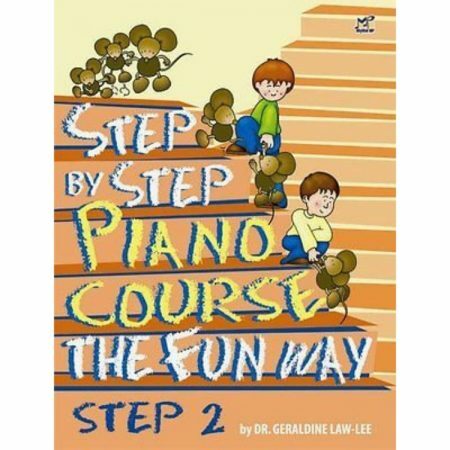 The variety, humor, and charm of the selections is especially engaging for the elementary pianist. Songs include: Tomorrow • The Pirates Who Don’t Do Anything • The Hokey Pokey • and more. 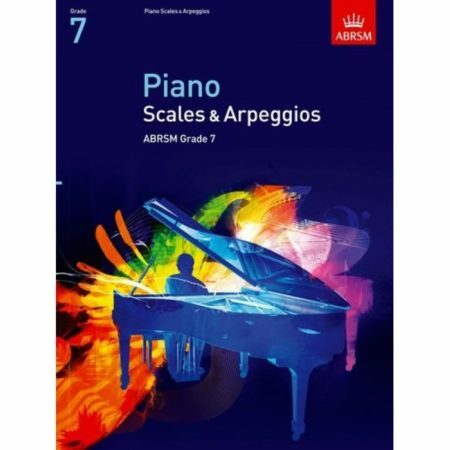 The book is graded 2A and is specifically written to provide a smooth transition for the student between Level 1 and Level 2. Pieces are in the keys of C, G, F, A minor, and D minor, and begin gradually moving the hands outside of the 5-finger position. Circled finger numbers help alert the student to a change of hand position. Melodies are harmonized simply, usually with single notes or harmonic intervals.